Washington, DC–(ENEWSPF)–April 10, 2017. The Department of Defense announced today the death of a soldier who was supporting Operation Freedom’s Sentinel. Staff Sgt. 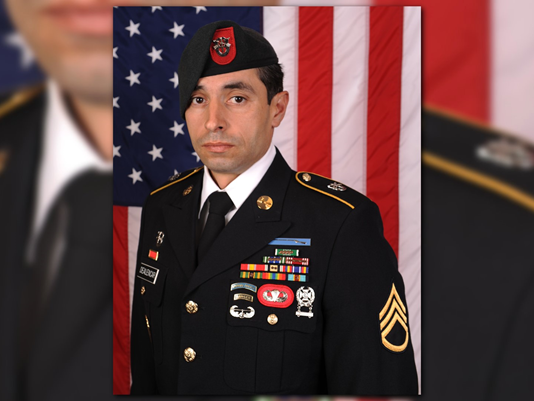 Mark R. De Alencar, 37, of Edgewood, Maryland, died April 8 in Nangarhar Province, Afghanistan, of injuries sustained when his unit came in contact with enemy forces using small arms fire during combat operations. 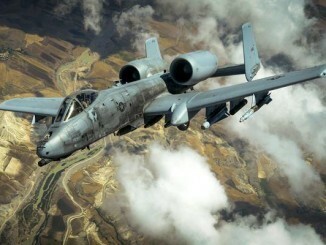 De Alencar was assigned to 1st Battalion, 7th Special Forces Group (Airborne), Eglin Air Force Base, Florida.